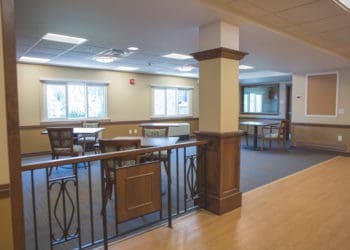 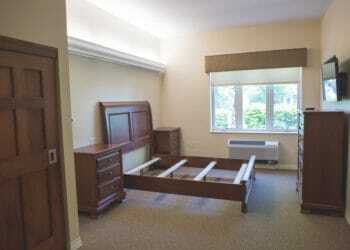 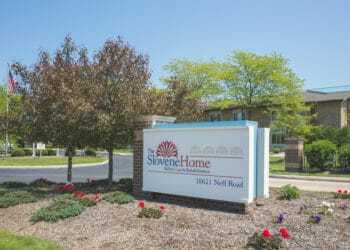 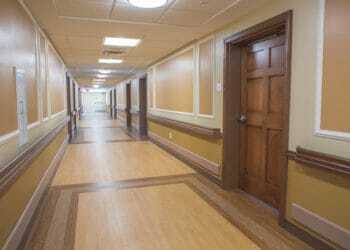 This project was a renovation of two floors of a nursing home. 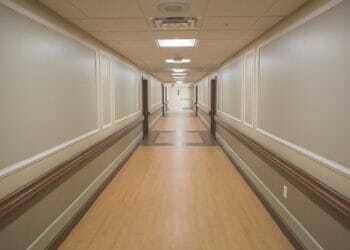 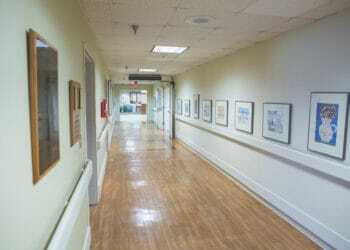 Each floor consisted of patient rooms and common areas. 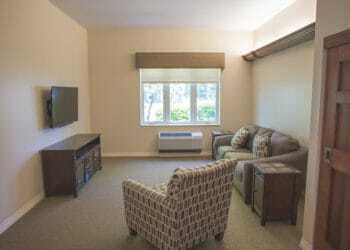 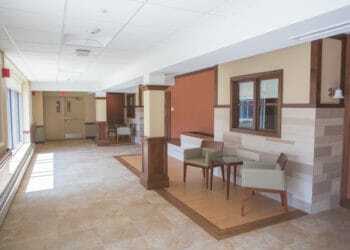 Each patient room was completely remodeled to provide a room that meets current health care standards. 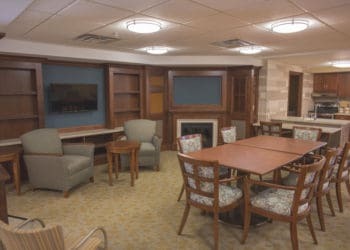 The project was broken into two phases, one per floor and the work was completed adjacent to spaces that remained in operation. 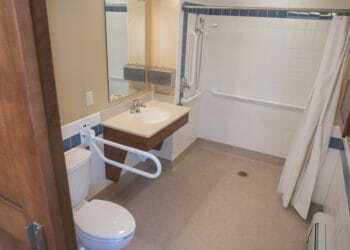 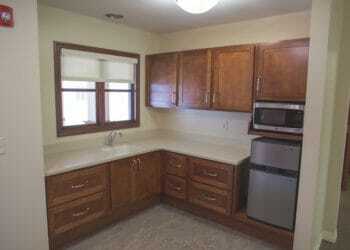 As the general contractor our firm was responsible for all construction, scheduling, safety, and infection control. 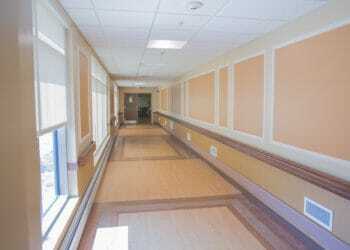 The project was completed as scheduled despite losing several weeks to mold abatement.